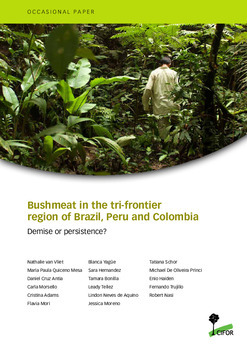 ﻿﻿ Bushmeat in the tri-frontier region of Brazil, Peru and Colombia: Demise or persistence? 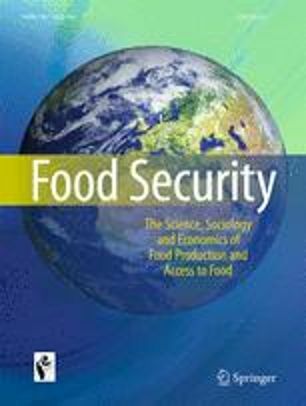 Bushmeat use in urban areas of the Amazon has received very little attention by NGOs, and environmental and research institutions, either because it is assumed that urban consumption is negligible and bound to disappear, or because of the illegality of the trade, which makes it difficult to assess. 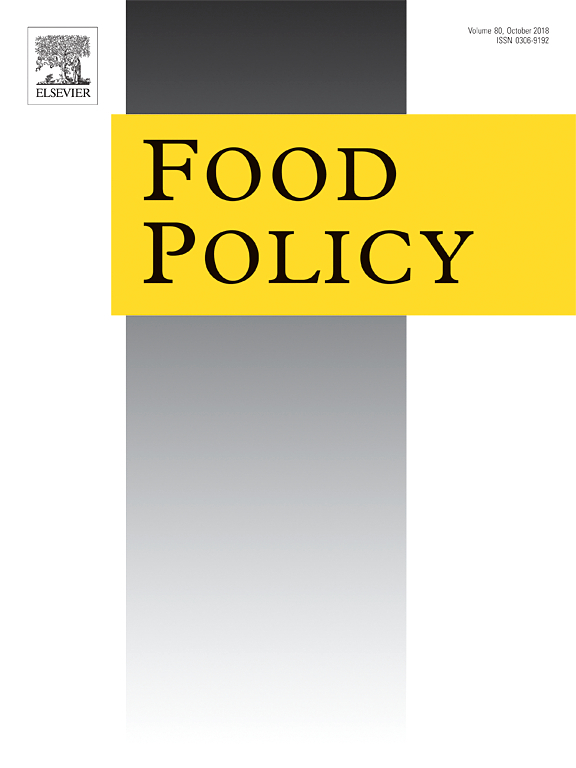 Our study shows animal protein consumption moves along a rural-to-urban gradient, with a decrease of fish and bushmeat consumption and an increase in consumption of industrial chicken and canned meats as we move to more urban areas. The nutritional transition that occurs alongside urbanization is also characterized by a decrease in both dietary diversity and the nutritional value of the food consumed. Despite the fact that bushmeat is not frequently consumed in urban areas as compared with rural settings, it is still consumed by urban households, particularly for cultural reasons. In fact, the assumed demise of urban bushmeat consumption has not taken place. Bushmeat is provided to urban consumers either through a well-organized and lucrative trade chain from the hunter to markets and restaurants, or through a ruralurban non-monetary flow of exchange, particularly among indigenous householders who have relatives living in forest areas. 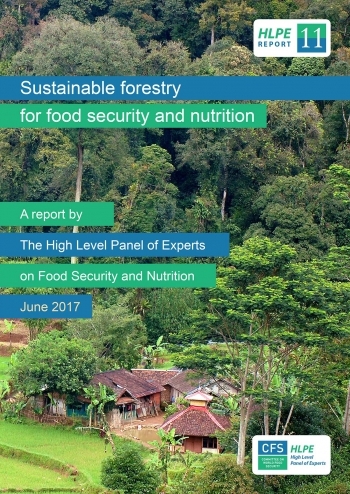 Our results call for more attention to be paid to the role that forests continue to play in providing food and income in urban areas of the Amazon. We also call for the need to invest in preservation and sustainable use strategies in the Amazon, to ensure biodiversity conservation while maintaining the diversity of roles that wildlife plays among rural and urban households in the Amazon. Authors: Van Vliet, N.; Mesa, M.P.Q. ; Antia, D.C.; Morsello, C.; Adams, C.; Mori, F.; Yague, B.; Hernandez, S.; Bonilla, T.; Tellez, L.; de Aquino, L.J.N. ; Moreno, J.; Schor, T.; de Oliveira Princi, M.; Haiden, E.; Trujillo, F.; Nasi, R.